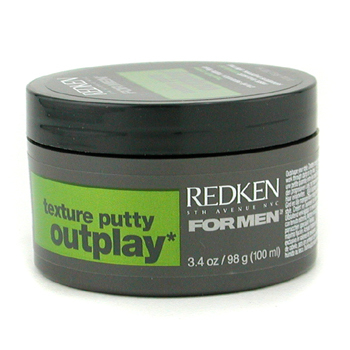 Redken’s Outplay Texture putty is the ideal product for highly constructed hairstyles that require hold, pliability, and a matte finish. 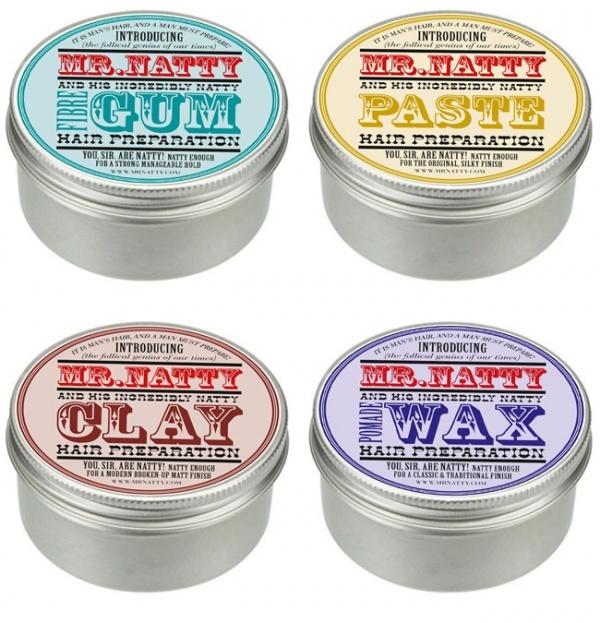 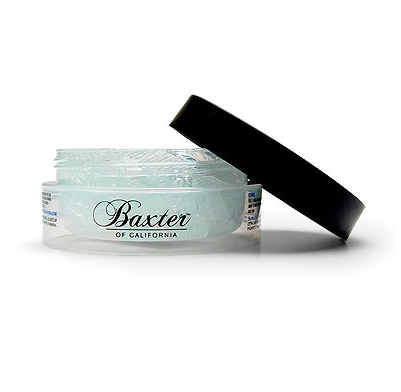 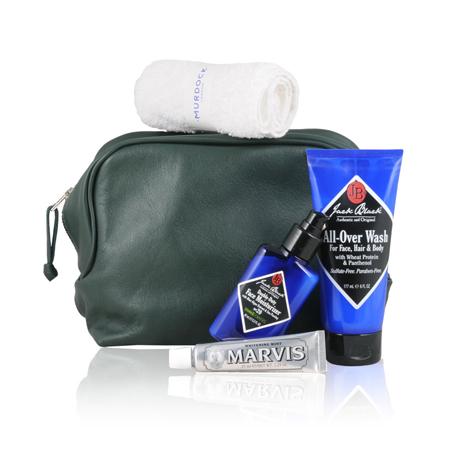 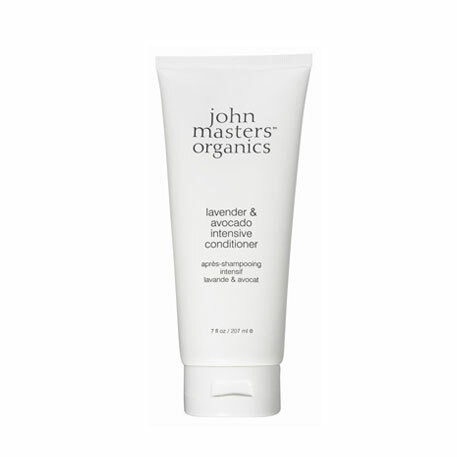 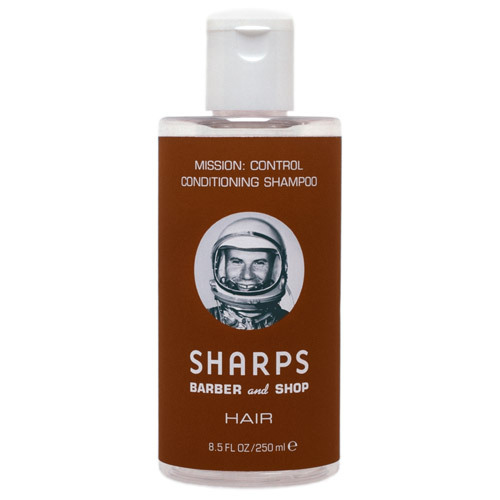 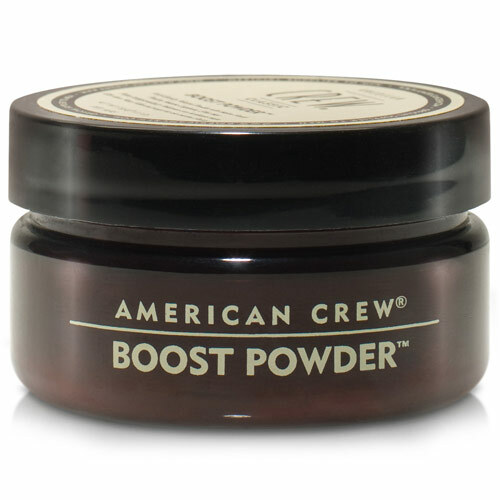 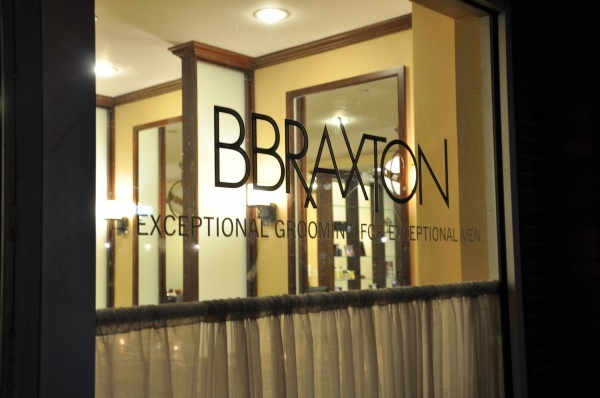 Designed to provide excellent malleability without weighing one’s hair down or giving it an overproduced appearance. 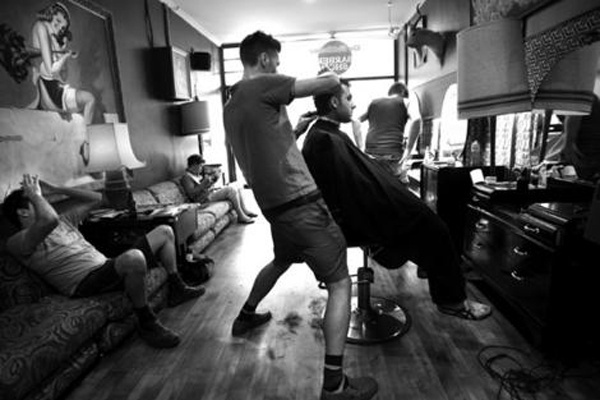 Continue reading The End of Baldness?